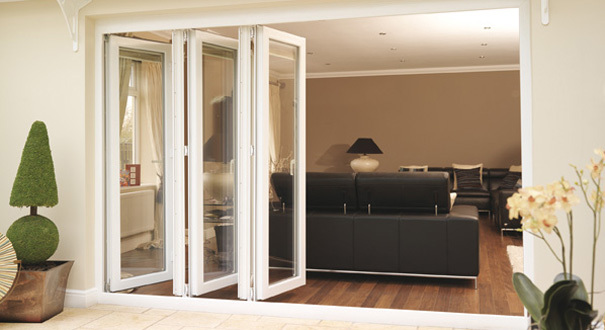 These doors add a new dimension to any room, sliding smoothly and folding effortlessly to allow the outdoors in. 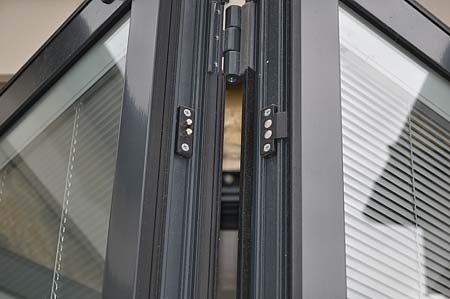 For doors with a swinging leaf, the lever/lever handle throws a pair of opposing hook bolts into the outer frame and also deadlocks the latch. 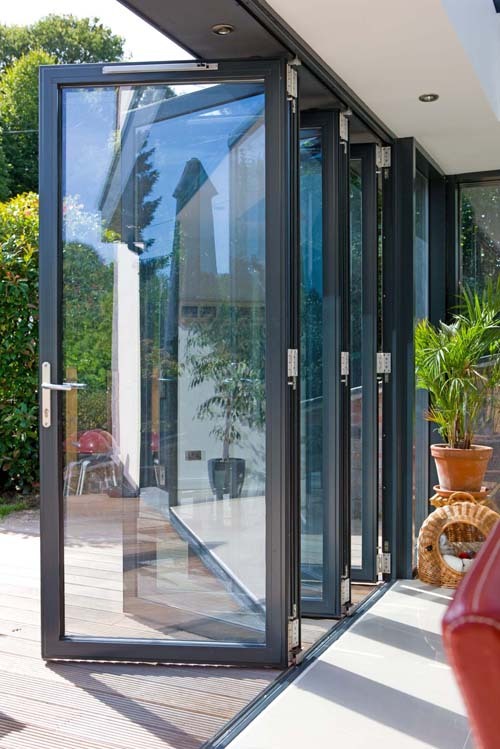 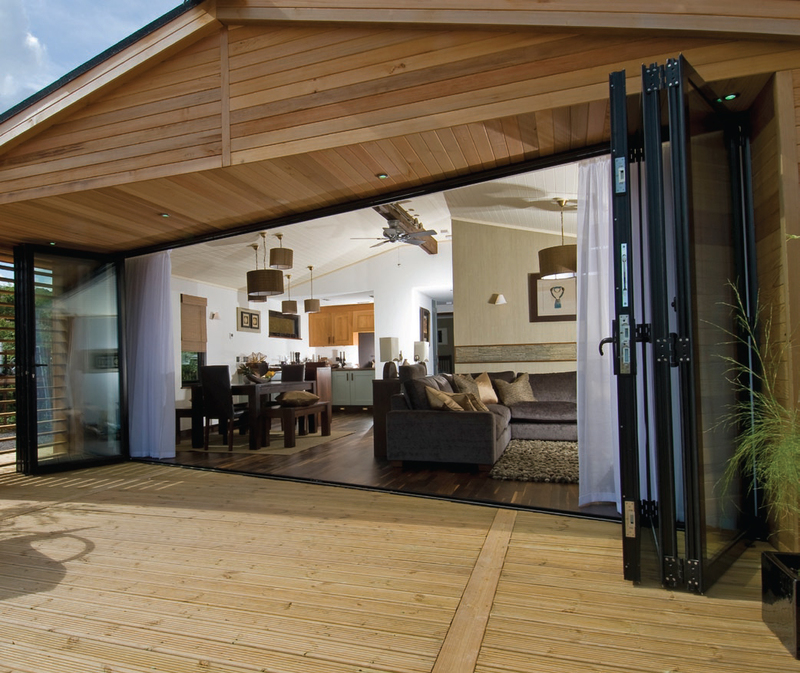 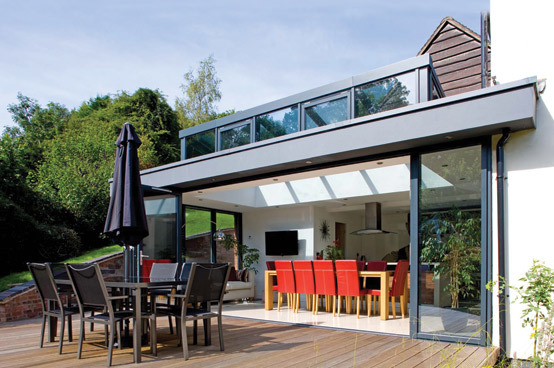 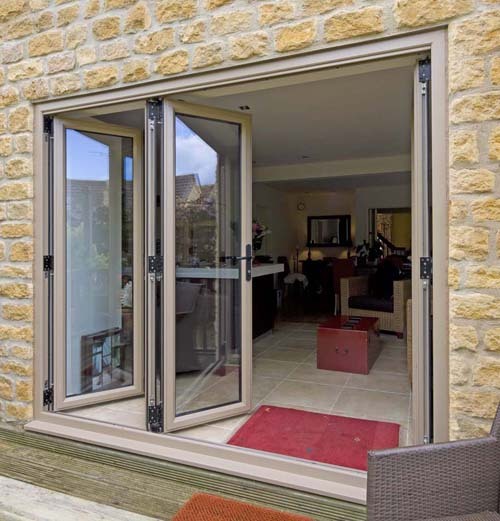 For the sliding doors, locking is performed by a centralised flat handle which throws two opposing 10mm sturdy steel locking bolts into the outer frame. 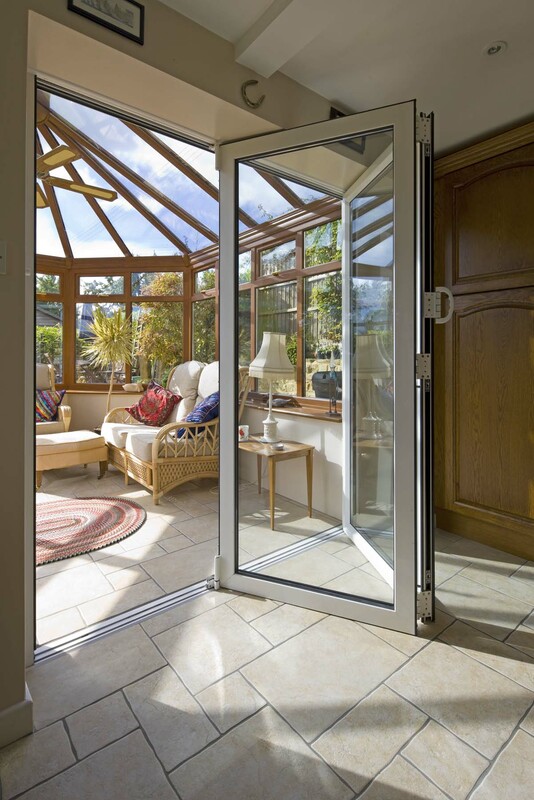 Security features that provide complete peace of mind.